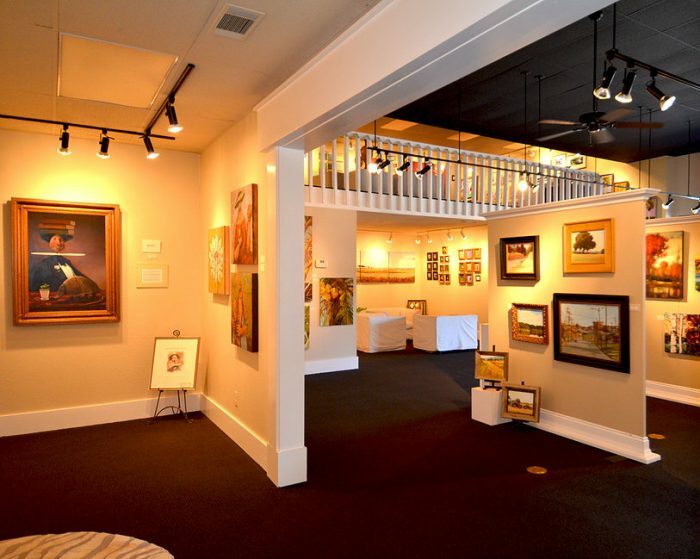 Signature Art Gallery - a contemporary art gallery serving Tallahassee's original art and custom framing needs for over 20 years. Since 1996, Signature Art Gallery has offered a broad selection of original artwork including landscape, abstract, figurative, still life and photography. 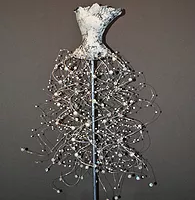 Three-dimensional works include blown glass, fused glass, turned wood, raku, porcelain, clay and steel sculpture. 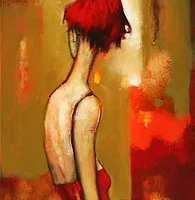 The Gallery represents the work of many fine local artists, as well as artists from throughout Florida, the Southeast region, the U.S., Canada and Europe. With over 4,000 square feet of gallery space, the works of 40-50 artists are on display on an ongoing basis. Our staff of art consultants take great pleasure in working with residential and commercial clients to make the review and selection process enjoyable and successful. We bring the art to you on approval to provide the opportunity to view the work in your home or office, in your lighting, with your furnishings, to make sure your selection is perfect. 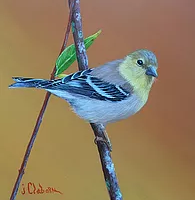 Signature Art Gallery in Tallahassee Florida offers an extensive selection of quality original art, perfect for enhancing your home or office. With 25 years of experience in the art industry, we are here to offer our guidance and assistance. 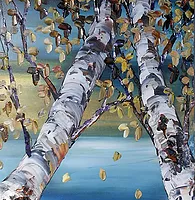 Our art gallery in Tallahassee Florida offers original artwork, landscapes, abstracts, and photography, as well as three-dimensional work that includes blown glass, fused glass, turned wood, raku pottery and porcelain, clay, and steel sculptures. Our artwork is created by talented local, regional and international artists. With over 4,000 square feet of gallery space, we display the works of 40-50 artists on an ongoing basis. Signature Art Gallery also offers the full range of custom framing services. Our staff has over 100 years of combined experience in framing and includes a master certified picture framer. From inexpensive posters to commissioned custom works of art, we offer framing in Tallahassee appropriate for every piece and every budget. Contact us today to start on your next project or stop in to peruse our beautiful gallery. We are locally-owned and -operated. Established in 1996, our staff has decades of art and framing experience. Our gallery space offers high quality, well-priced collection of original art for every style and every budget. Our selection includes traditional, transitional, and contemporary works of art. Our well curated resources enable us to assist you every step of the way to find the perfect piece of art for you. The gallery offers full custom framing services specializing in affordable museum quality custom framing. Including a master framer and certified picture framer, we offer a staff with over 100+ years of combined experience in every aspect of framing beginning with design and finishing with a first rate framed piece. We take pride in offering the best in frame selection and quality as well as well-priced conservation matting and glass options. Our frame selection offers all price ranges from the very affordable to high design. We stretch canvas, build shadow boxes, frame certificates, portraits, original works of art and posters. We offer painting and frame restoration. We do offices! Our commercial projects include banks, law firms, hospitals, medical offices and more. We offer every price range from the inexpensively framed poster to commissioned custom original works of art. The experienced staff at Signature Art Gallery welcome you to peruse their impressive selection of original artwork.